Excellent the insoles have really worked. I will probably order a couple more pairs to save swapping from shoe to shoe. 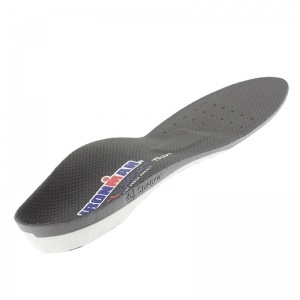 I was recommended these insoles by my physio for treating my recently diagnosed metatarsagia and over-pronation. I must say I was sceptical! But found they were easy to get used to and comfortable to walk on. 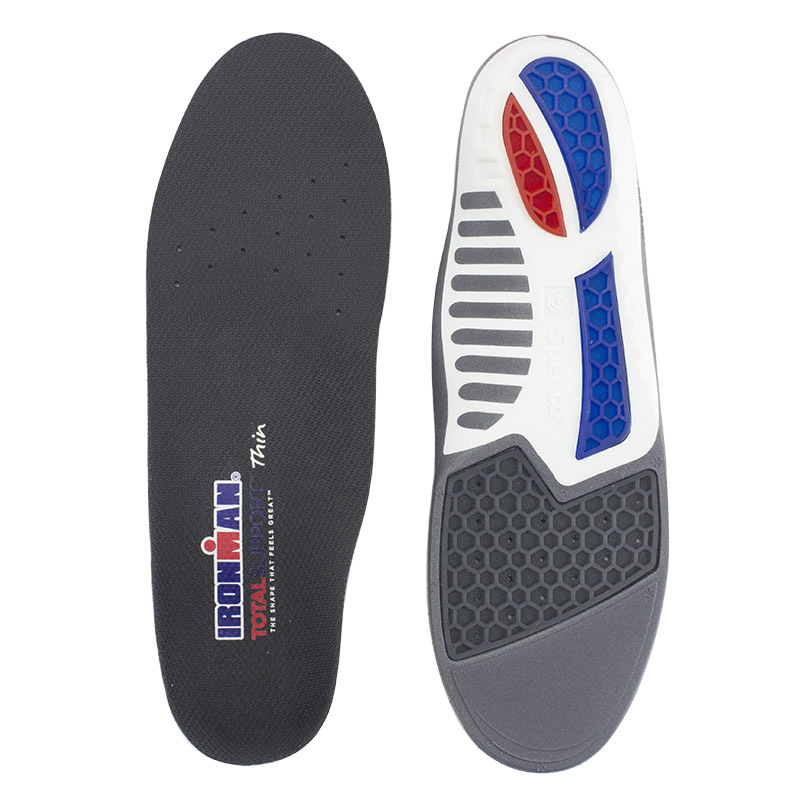 I was thrilled to find that after only a short time of using them in all my footwear, the pain and throbbing in my toes and ball of the foot gradually disappeared. It’s amazing and such a relief. So glad I bought these insoles, in fact I’ve sent for 2 more pairs to have them handy for all my shoes. They do make shoes a bit tighter, but not so much that I can wear them. 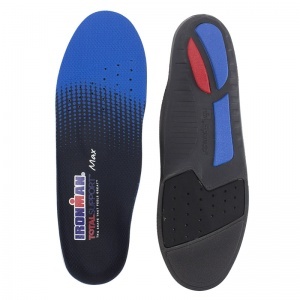 I would highly reccomend these insoles - don’t be put off by the name Ironman, its not a description of the product! The description for these was spot on. They provide support but with flexibility. Tried them for the first time on a 7 mile walk and they were very comfortable. I take a standard UK 6 and I didn't have to cut them. Robust and supportive, trim up easily for a custom fit. Unrelated; I was impressed by the vendors' email communications, but not by the refusal to give any meaningful pre-purchase advice over the phone, despite advertising "Our team of shoe insoles experts are on hand by telephone and email to help you with your selection." Thank you for providing us with your thoughts. 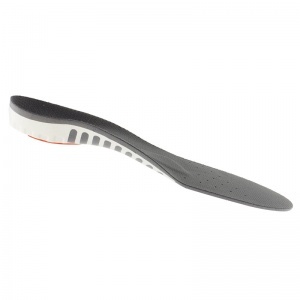 Unfortunately, while the team at ShoeInsoles.co.uk can provide specific recommendations of products based on known conditions, but we cannot aid where no diagnosis has been made. In cases where people have undiagnosed foot conditions, we are unable to give medical advice, as this may lead to more discomfort. 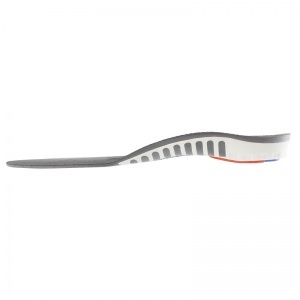 I apologise for your feeling that we have let you down but here at ShoeInsoles.co.uk, we have to be very careful to ensure that our customers get their perfect product and at times this can mean having to defer making a recommendation until a customer has had a medical examination. Once again, please accept my apologies about this -- I'm glad that you were happy with the insoles you chose. I was troubled with pain in my foot because of haglund deformity on my heel. These insoles are great and completely take the pressure off the area that was hurting. Light, good fit and supportive. Have reviewed before, these are low volume, light weight and give good arch support: they do give a little, so are very comfortable in use. Quick and efficient service and the insoles have certainly helped with my Morton's. Amazing product was not aware that I had a pronation problem until I recently started playing Walking Football (age 67). Always suffered from Achilles Tendon problems but became more severe once I started playing. 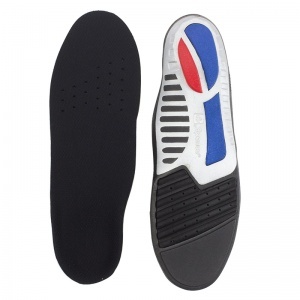 Spenco Insoles have been incredibly effective for me. My Tendonitis has cleared up and I now wear them at home as well as when playing football. I would recommend trying them as they have been a revelation for me and at an affordable price! These insoles are by the best way to ensure that my ordinary shoes deal with my outward footfall. Can feel the pain as my poor feet and legs realign to their correct position. Much recommended. As always, excellent service from ShoeInsoles. Slips into shoes/boots easily. Found it comfortable. Could do with more comfort on the metatarsal area hence 4 stars not 5.